TAKE THE HARD WORK OUT OF YARD WORK. Built to deliver season after season, the Walk Behind series starts easy and cuts cleanly. 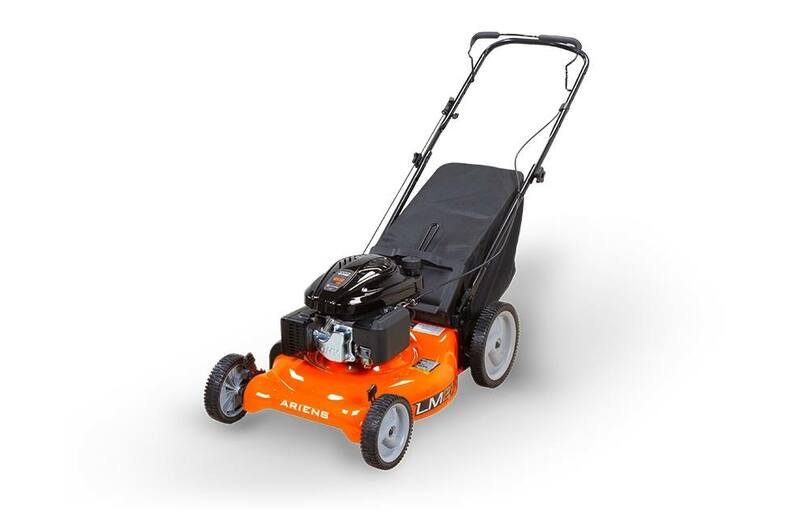 The efficiency of the 3-in-1 cutting system leaves your lawn looking spotlessly clean.